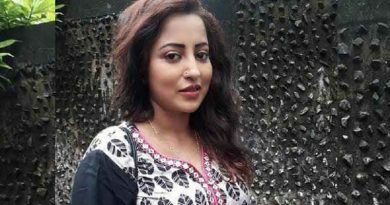 RBN Web Desk: Popular TV actress Payel Dutta will be seen as a tough police officer, Mandira Sen, in the recently launched serial Aloy Bhubon Bhora on a private channel. The serial is based on the challenges faced by acid attack survivors. Payel is a known face on Bengali television and have been a part of several serials. She recently appeared in Jamai Raja, playing a young wife, married to a much older man. According to the actress, her role has a number of actions sequences, and she is excited about it. TV serials usually don’t have such sequences, she said, adding that her role has a lot of shades. 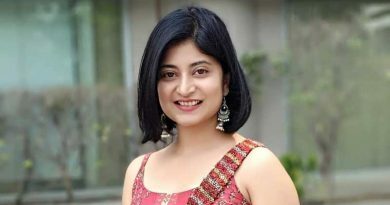 Roshni Bhattacharya plays acid attack victim Shruti in the serial. Shruti is an aspiring singer. But her life changes overnight after the attack. She faces social stigma but doesn’t give up on her fight. Mandira helps Shruti in her turnaround. Aloy Bhubon Bhora is being aired from 14 May.